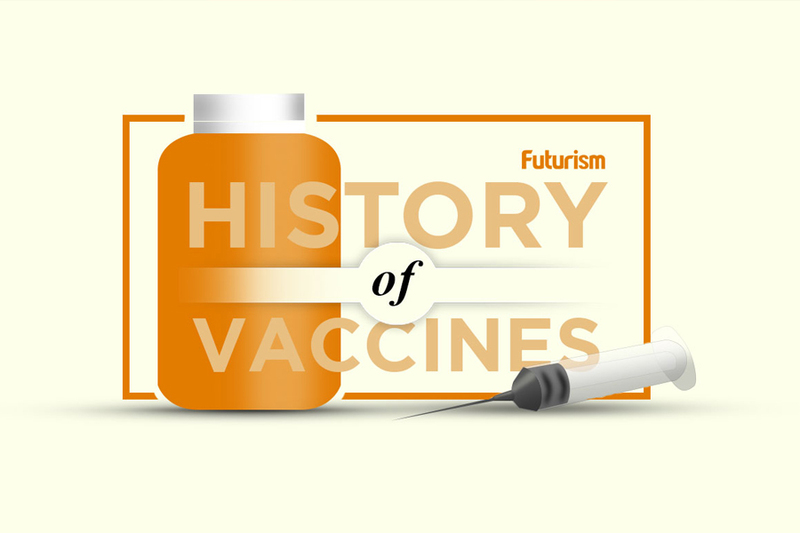 Even with the heightened hysteria surrounding vaccines, the medical tool is something of a modern day miracle. A few shots can prevent you from contracting particular diseases, diseases which have left many people dead in their wake. While vaccines themselves are innovative, we have seen a push for a patch, inhalants, and we see one that might resemble the powder that NASA frequently called astronaut ice cream. Rotavirus is a disease common to developing countries, leaving over 200,000 children each year dead. The disease induces diarrhea, which leads to dehydration, and consequently death. While there have been rotavirus vaccines in the past, the oral vaccine developed by scientists is changing the game completely, especially in areas where it is needed most urgently. Vaccines in sub-Saharan Africa normally need refrigeration, a difficult condition to satisfy when vaccines need to be transported hundreds of kilometers from village to village. Vaccines are active proteins and therefore do not perform at optimal temperatures if they are stored in an environment too cold or too warm. If this occurs, the vaccine’s structure may be compromised, affecting their potency. With the new BRV-PV vaccines, this is not an issue. The BRV-PV vaccine can work in locations that are lacking in electricity or health clinics. The vaccine was freeze-dried by scientists at the Serum Institute of India by dipping it into liquid nitrogen and removing water with a vacuum. The dry powder residue left over is extremely durable and can be transported with ease. For use, a health worker can dissolve the powder in salt water and put a few drops on an infant’s tongue. While the BRV-PV has yet to be approved by World Health Organization (WHO), it is well on its way. The vaccine was first tested in 2014 with 3,500 babies in Niger. After the children received three doses of the vaccine, severe cases of rotavirus were cut down by more than two-thirds. Using the freeze-drying method on vaccines proved to be efficient, expansive, and importantly, cost effective. In the future, widespread implementation of these methods would break global health barriers rapidly.